Beautiful Bloomingdale home! 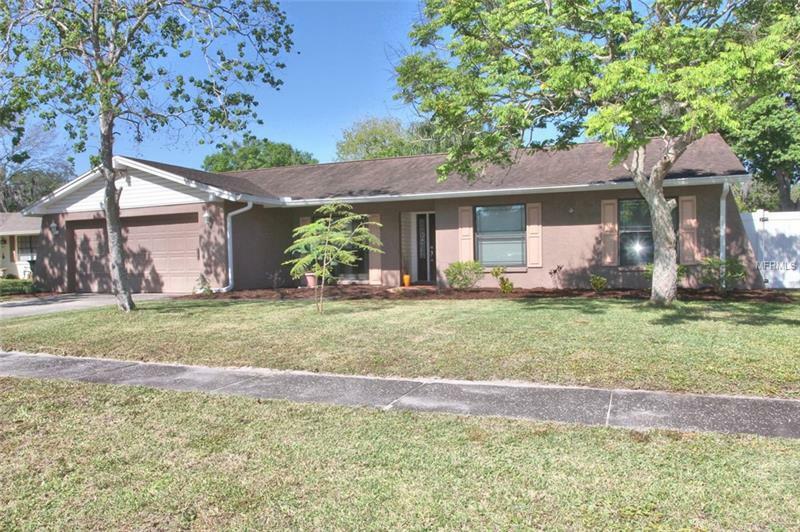 Well kept pool home with lots of yard space to garden! 4 Bedrooms, 2.5 baths, large gourmet kitchen perfect for the chef of the house! Master suite is spacious & located off the living room that features a stunning fire place. The secondary bedrooms are all a great size & your indoor laundry room is great for storage! Large lanai for outdoor living with an inviting 16x32 pool & a fenced yard! This home features great schools, located close to shopping & dining. Bloomingdale is a popular neighborhood with a lot of charm!